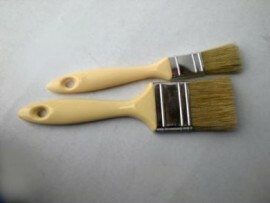 Plastic handle layup brushes, a good quality brush for resin layup and general painting use. Handles will not dissolve in acetone. CHOOSE THE SIZE TO SEE PRICE from menu below.